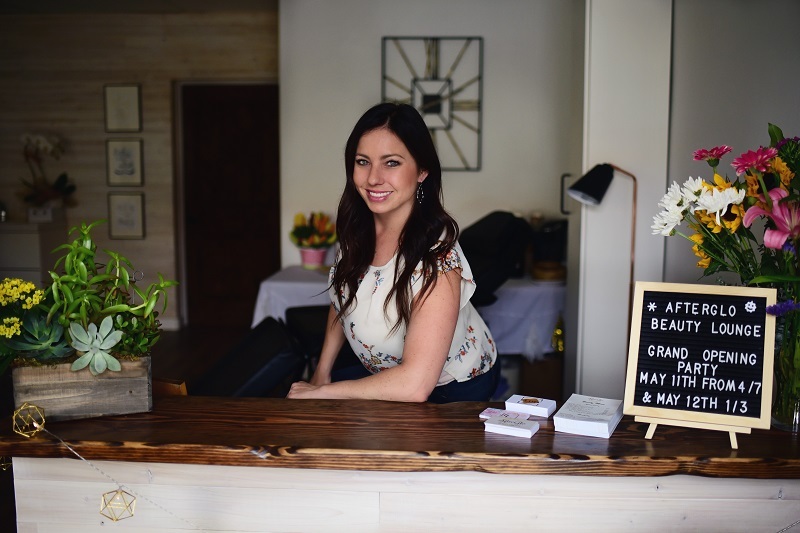 A San Diego native, Alysa has a passion for helping people enhance their natural beauty. 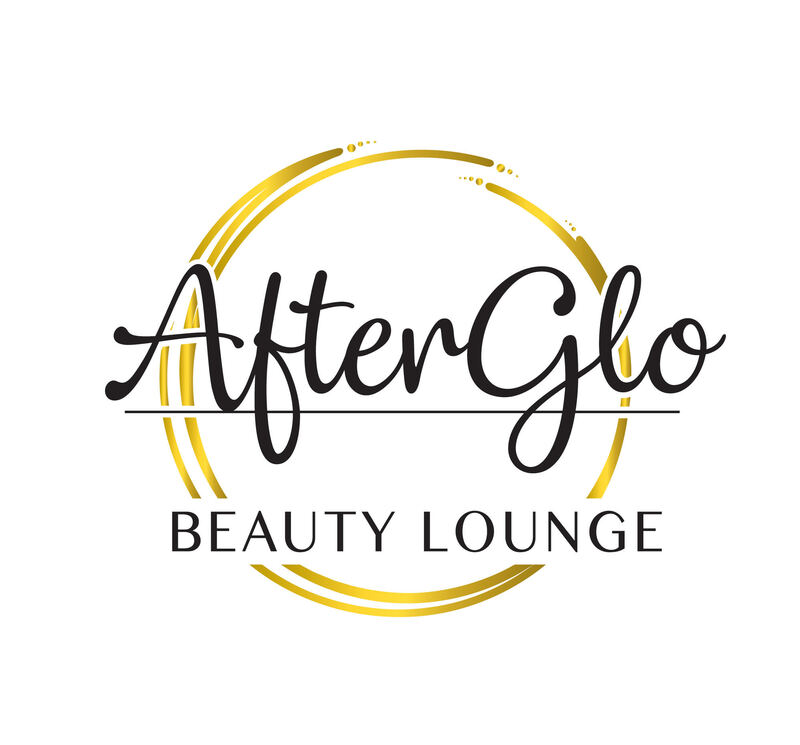 As an esthetician, she loves seeing the amazing results of a relaxing facial or peel, As a manicurist/pedicurist, Alysa views nails as a canvas for artistic self-expression on both natural nails and shellac (gel). She has mastered the skill of Brazilian wax, using hard wax to make the process as quick as possible. Alysa also specializes in spray tanning using a UV free option for a healthy, natural tan. Recently she has added microblading to her product suite. Alysa’s goal is for clients to walk out the door feeling beautiful, confident and refreshed. She aspires to be your one-stop-shop for all your beauty needs.